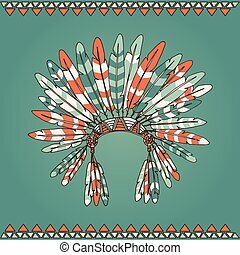 native american indian chief headdress. 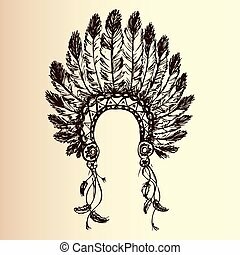 native american indian chief headdress. 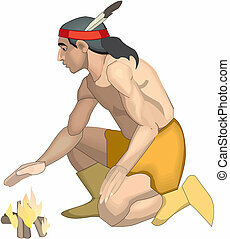 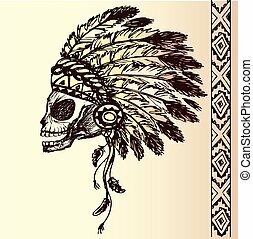 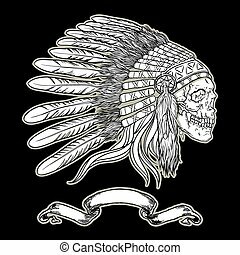 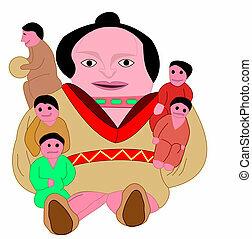 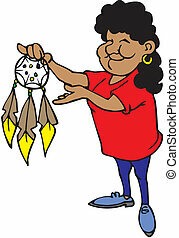 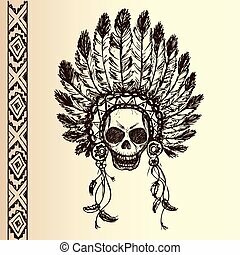 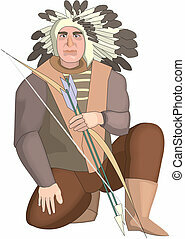 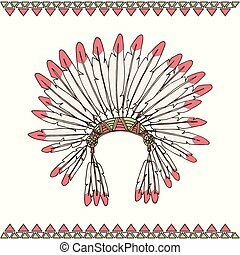 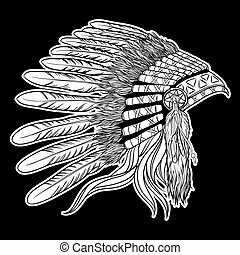 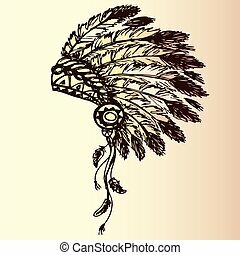 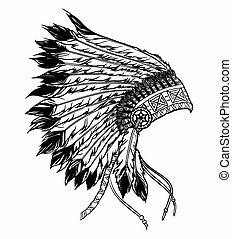 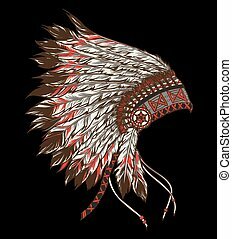 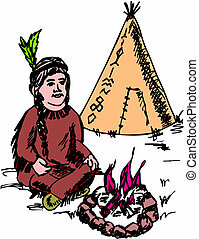 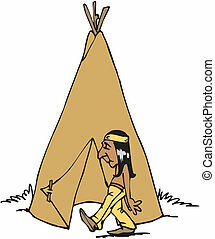 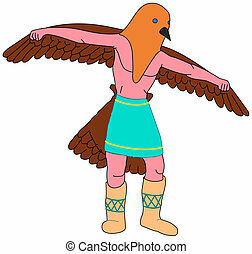 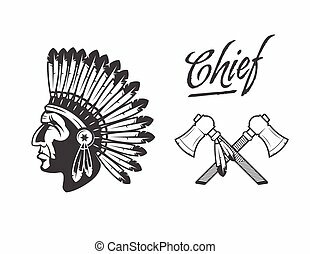 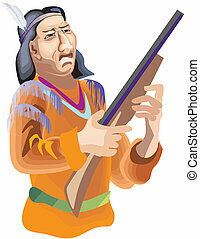 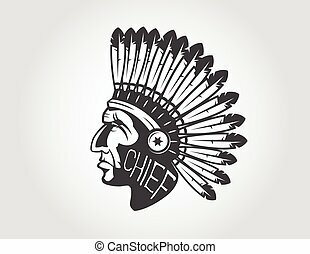 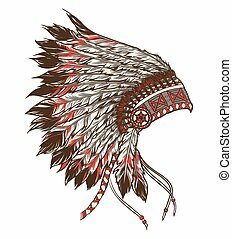 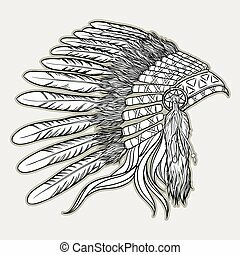 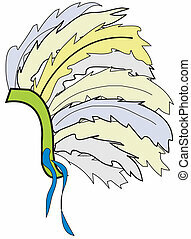 indian chief mascot, indian tribal headdress, indian headdress.